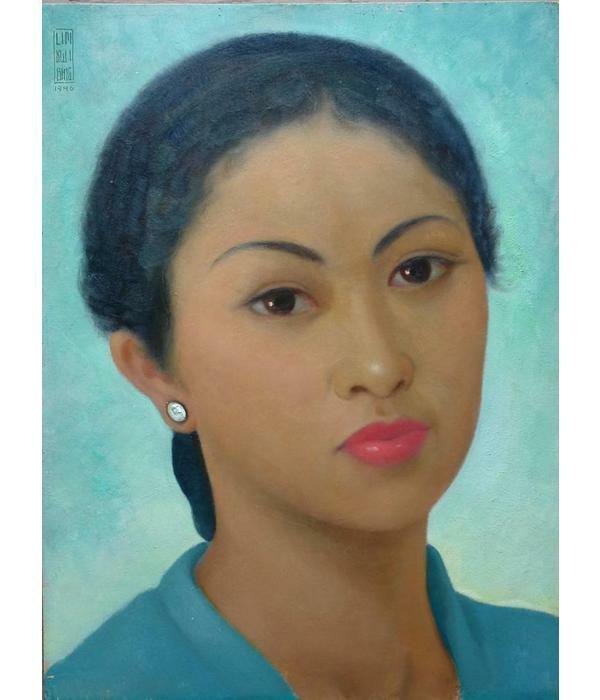 Lim Kwi Bing 1904-1965. 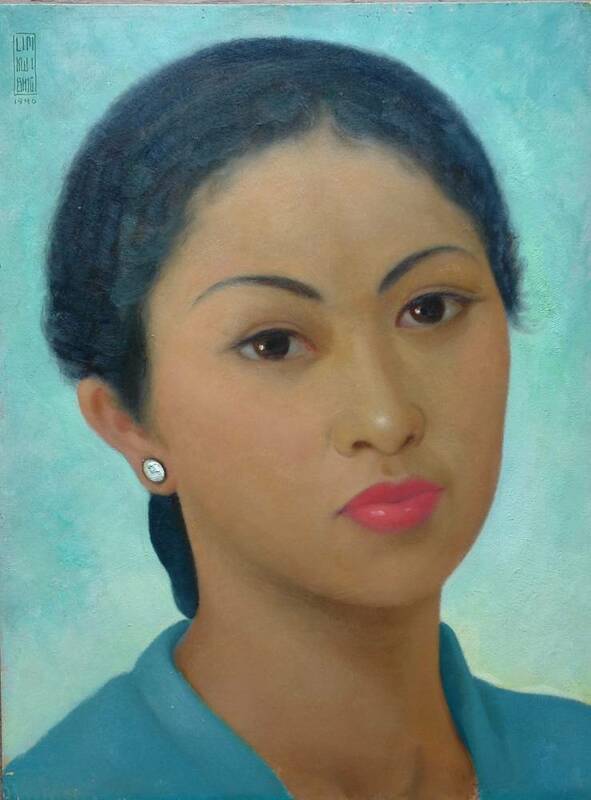 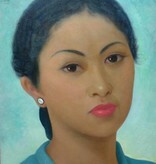 Indonesian female artist with Chinese roots. 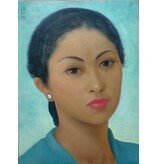 Educated at the Academy of Fine Arts in Shanghai.